They offered students a non-stressful learning environment. The emphasis was on enjoyment rather than performance. A flexible curriculum included student input. They found creative strategies to help students get past learning hurdles. 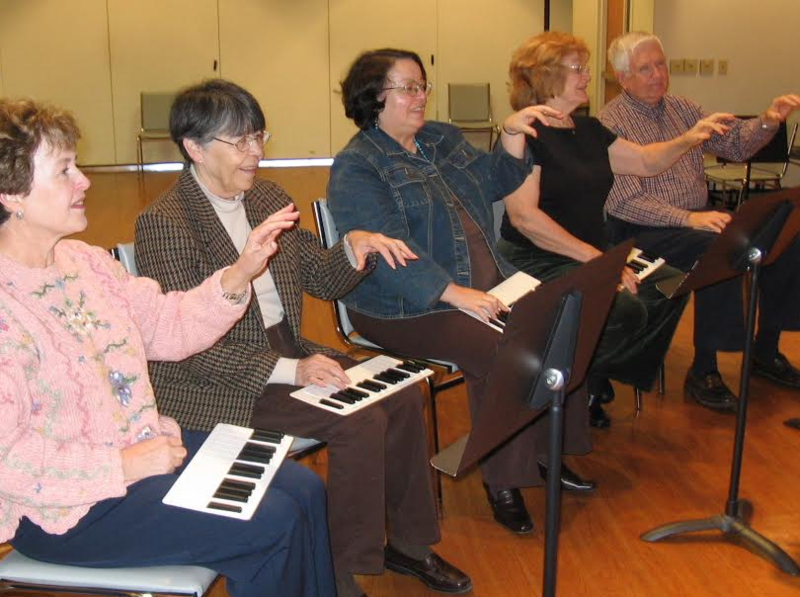 They stressed that age is never a barrier to learning to play the piano. They emphasized that learning to play the piano is a journey, not a race. 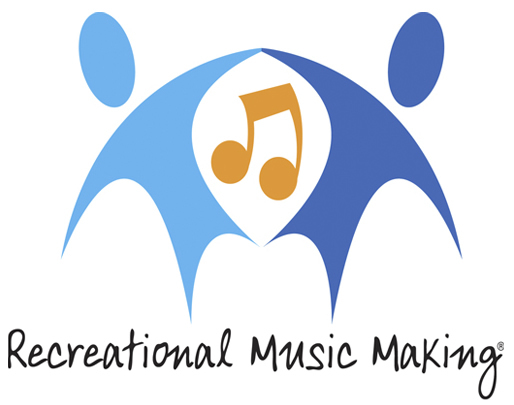 During the last decade more teachers began embracing the idea of RMM teaching because they wanted to serve the needs of students who didn’t believe they were capable of learning to play the piano, as well as those who had taken childhood lessons and regretted quitting. 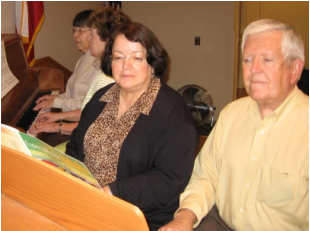 A low percentage of Americans get involved in making music and piano teachers wanted to improve this percentage with RMM programs. 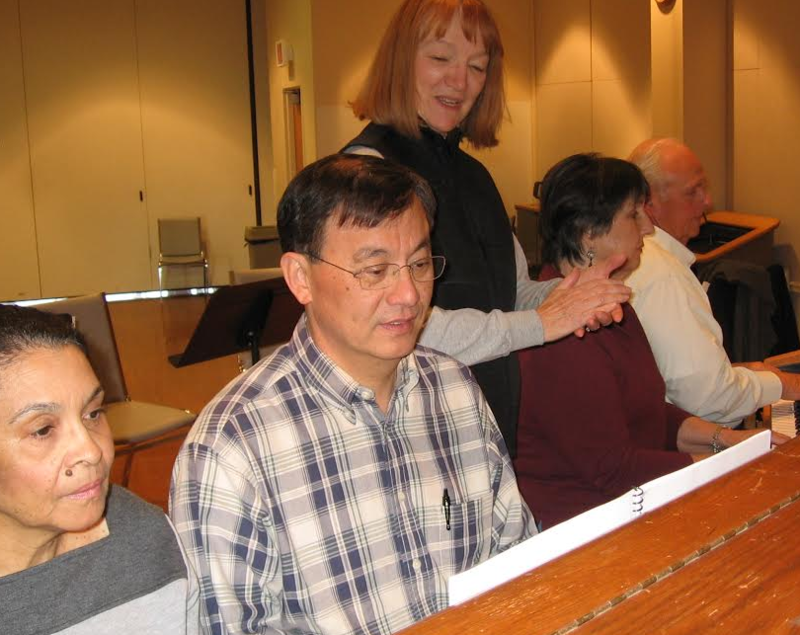 Piano teachers are increasingly becoming involved in teaching RMM students in groups. When students understand that solo playing is voluntary, they know they won’t be embarrassed if their home practice is minimal at times. They also value the encouragement they get from their peers. RMM students not only get the benefit of a learning experience, they also get a social experience. This is especially true of older adults who are seeking learning opportunities. Not only do they realize that dreams don’t have an expiration date but that we’re not old until we replace our dreams with regrets.